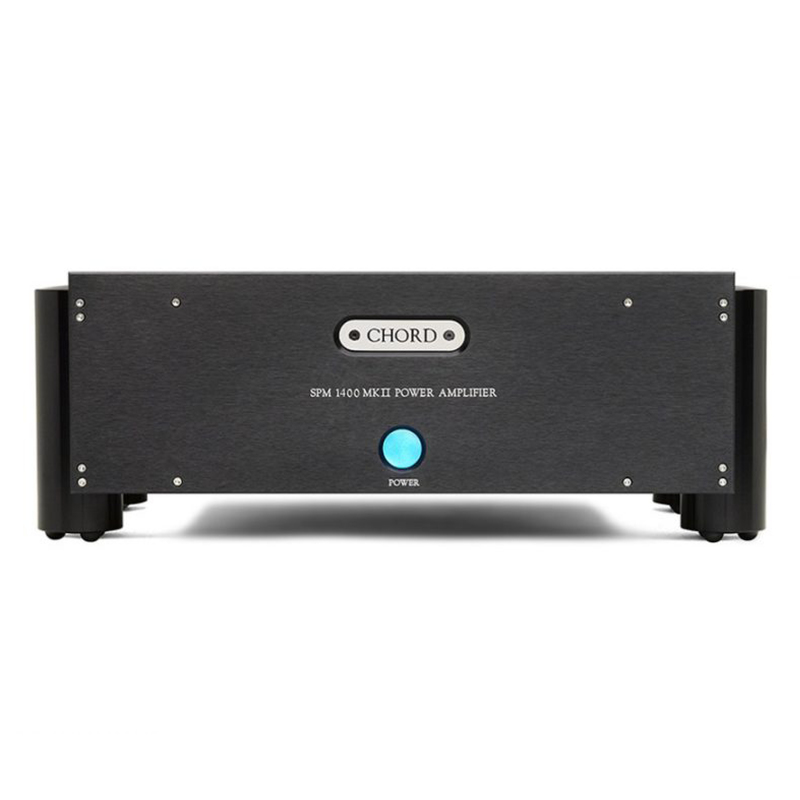 The SPM1400 MK.II is Chord’s latest design of power amplifier utilizing their high frequency power supply techniques and their own proprietary lateral structure dual-die MOSFETs. This amplifier provides all the benefits of mono amplification whilst retaining all of the much loved qualities of Chord Electronics amplifiers. Improvements in capacitor technology have boosted secondary reservoir levels to 94,000 µF storing over 381 Joules of energy. A “Superamp” in all but dimensions, this amplifier is for those whose goal is direct comparison between live and recorded music, a sentiment echoed by reviewer and customers alike.